Imaging Resource has posted first field test of new announced Sony FE 100mm f/2.8 STF GM OSS Lens. 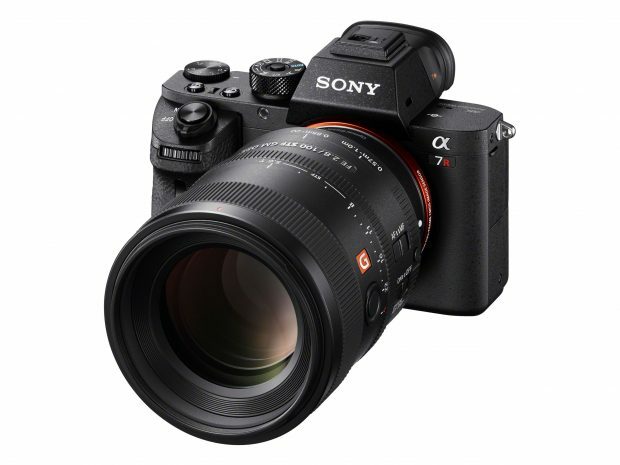 This lens costs $1,498, now available for pre-order at Amazon/B&H Photo/ Adorama. In this field test, Imaging resource test this lens with FE 70-200mm f/2.8 GM OSS lens, another GM lens from Sony. Onion rings turned into red dwarf stars! The camera/subject/background alignment is shifted slightly between the two shots here, but for the most part we’re seeing the same little lights from the same distance at the same focal length projected onto the same 42.4mp Sony A7R II sensor, and the differences are striking. 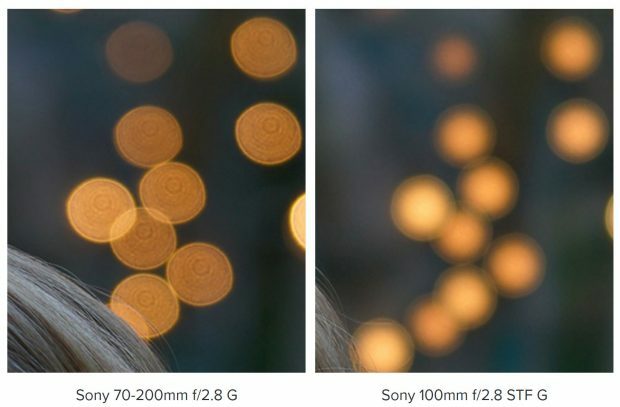 The conventional-aperture 70-200mm f/2.8 G lens renders the out-of-focus holiday lights as hard-edged circles, while the new 100mm f/2.8 STF lens portrays them as much softer-edged blobs. Nice! You can read full reviews at Imaging Resource.